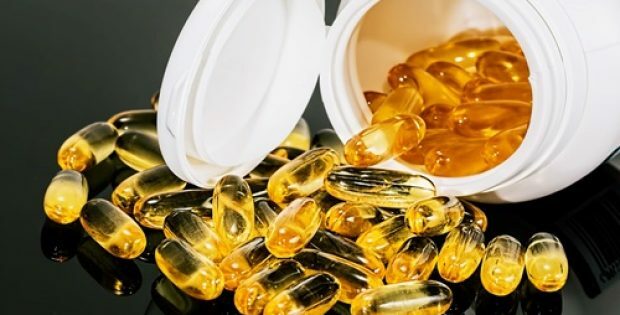 Kerecis, the firm which has pioneered tissue regeneration through fish skin, has reportedly received a notice from Switzerland healthcare authorities stating that firm’s top product, Kerecis Omega3 Wound, would now be reimbursed in the region. If reports are to be believed, Kerecis has plans to acquire Phytoceuticals, the Swiss life-science firm. This acquisition would help the firm in establishing sales in Switzerland and would reinforce Kerecis’ standing in Europe in the field of organ damage and regenerative tissue treatment, state sources close to the matter. From 1st of March 2019, Swiss doctors would be able to utilize Kerecis Omega3 Wound for treating hard-healing wounds exhibiting no or extremely low healing progress in an adequate local/causal 4-week therapy, reported sources. Indeed, the pioneering fish-skin-based skin alternative has depicted cost-effectiveness and clinical efficacy when used on such type of wounds. This method has now been approved by the verdict of the Swiss healthcare authorities, cite trusted sources. After the acquisition, Eduardo Theiler, the Chief Executive Officer of Phytoceuticals, would take care of Kerecis’ operations in Europe in the combined entity, state sources close to the development. However, the acquisition is still to gain approval from shareholders of both firms and is anticipated to conclude in the first quarter of 2019. Phytoceuticals is excited about the decision given by the Swiss healthcare authorities which enables the firm to now reimburse Kerecis drug in Switzerland for outpatient care, stated Eduardo Theiler. G. Fertram Sigurjonsson, the Chief Executive Officer of Kerecis was quoted stating that with 8.5 Mn individuals Switzerland is the single-biggest payer healthcare system and the second-largest healthcare budget per capita after the U.S. Sigurjonsson also noted that the number of individuals suffering with diabetes in Switzerland has almost doubled in the last fifteen years.